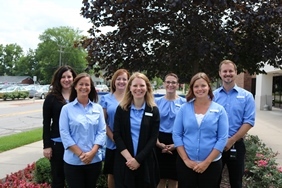 Community Financial is proud to partner with Michigan schools districts to help operate student-run school credit unions and expose students to money management skills. Selected students learn the banking business as credit union tellers, branch managers, marketing representatives, computer operators and bookkeepers. Year after year our program grows stronger. The credit union now operates 48 student-run credit unions, impacting more than 20,000 elementary, middle, and high school students. 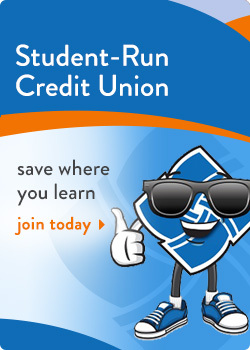 Our Student-Run Credit Unions ARE OPEN FOR BUSINESS!